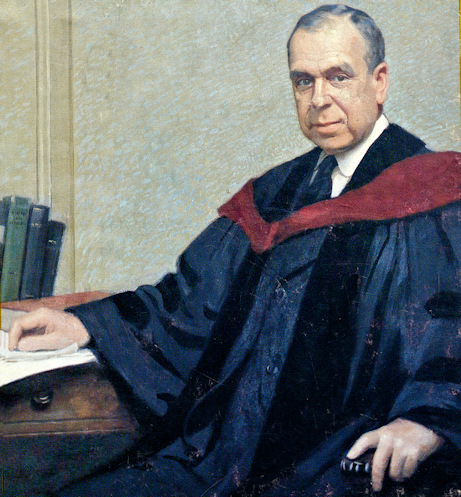 J. GRESHAM MACHEN was a U.S. Presbyterian theologian and one of the most eloquent spokesmen for the evangelical position in the fundamentalist v liberal controversies of the 1920s and 1930s. He fought the good fight against the inroads of liberal theology and the hypocrisy of those Presbyterian ministers who vowed on their ordination to uphold the divine authority of the Word of God in Holy Scripture, and then spent the rest of their lives preaching doctrines contrary to the Word of God. 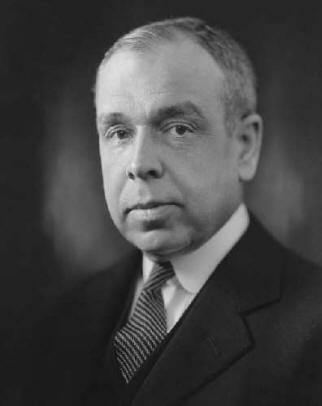 J. Gresham Machen was born at Baltimore on July 28, 1881. Educated at Johns Hopkins and Princeton universities, Princeton Theological seminary and the Universities of Marburg and Göttingen. He taught at Princeton seminary from 1906 until its reorganisation in 1929. Then he left to help found Westminster Theological seminary in Philadelphia, where he served as professor of New Testament until his death on Jan. 1, 1937. Christianity & Liberalism PDF BOOK (430k) first published in1926AD.